Keith Stewart called to the Bar in 1993. 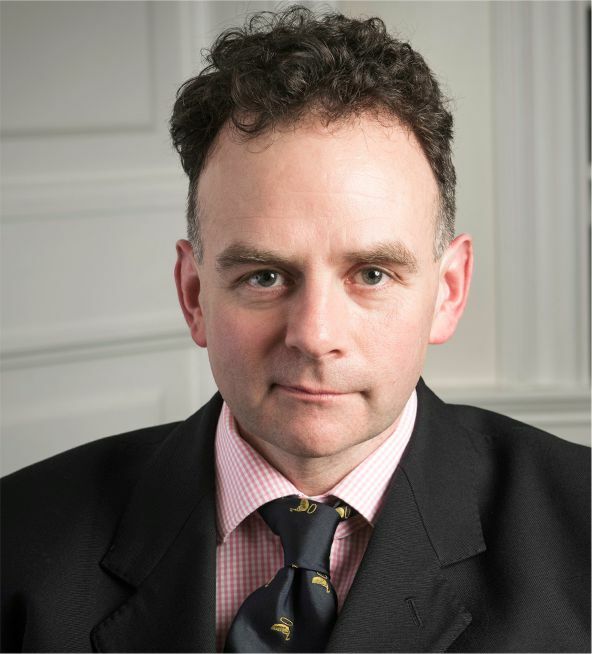 He has a wide experience of criminal trials and criminal appeals, acting for the defence and the prosecution. He has conducted trials involving charges of murder, culpable homicide, terrorism, misuse of drugs, and sexual offences, including those of an historical nature, and carried out in care homes and with particularly vulnerable complainers and accused. In addition to criminal work he has advised recently in matters relating to intellectual property and contracts. He conducts lectures for professional audiences on a range of topics, which includes aspects of criminal law, damages for personal injuries, and the law of contract. H.M. Advocate v. Donoghue: plea of oppression in relation to charges of brothel keeping, in establishments formerly licensed by local authority. McNay v. Wills: Defamation of character acion arising out of e-mails sent within the workplace.